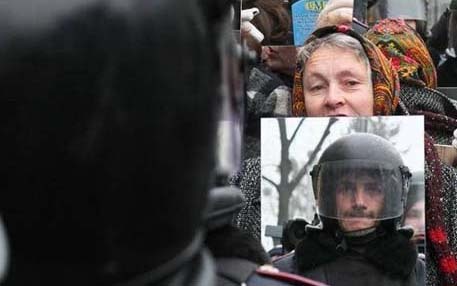 UKRAINE — In a move that is picking up international attention, the people of Ukraine have begun bringing mirrors to their protests. The idea came about after police were seen violently attacking hundreds of Ukrainians who are upset with their government. In one shocking video, swarms of police can be seen kicking, stomping, and trampling a defenseless man.